1. 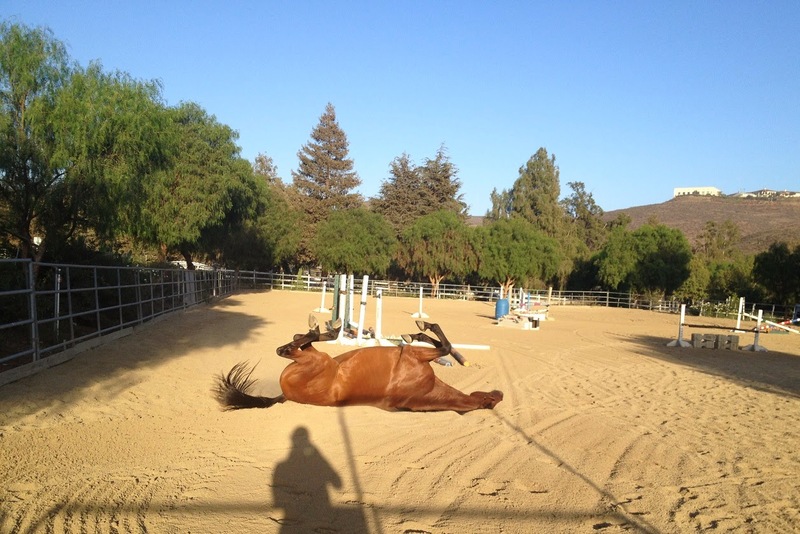 Is your horse spooky or bombproof? Spooky. 2. 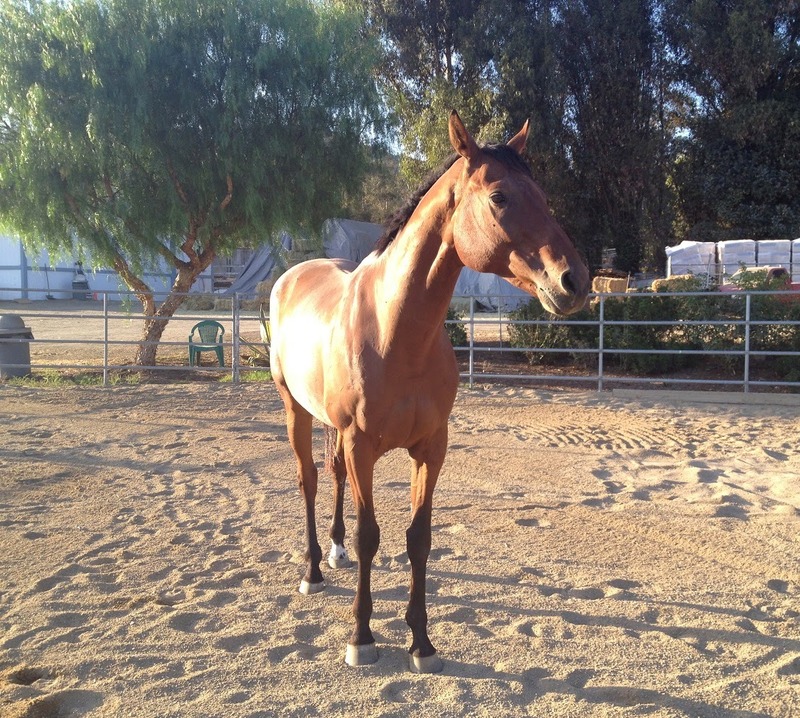 Does your horse have a long or short stride? Short. 3. Describe your current barn in 3 words? Excellent. Expensive. Far. 4. If you could switch barns, would you? Yes, depending on circumstances. From our 1st day together. 5. Favorite brand of breeches? Whatever is on sale. 6. How many blue ribbons do you have? No idea. 7. How many saddle pads do you own? About 15 (recently discussed here). 8. 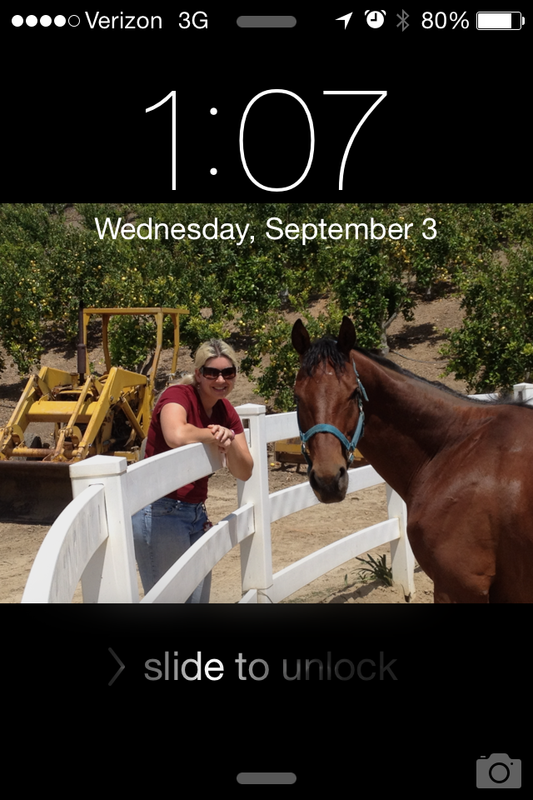 Is your horse your phone background/lock screen? Of course! 9. Do you go trail riding often? (weather permitting) We hack around the property regularly, but don’t go out on actual trails that often. 10. Favorite horsey movie? National Velvet.